Located in Rotherham, by Badsley Moor Lane, Indian Harvest Takeaway is a family run business with many years of experience in serving exquisite and truly authentic Indian Food. 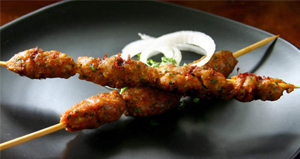 Our chefs are professionally qualified and well experienced in cooking Indian Traditional food. The high quality of the food and the welcoming, friendly service keeps our reputation growing since we started. Indian Takeaway being the most popular cuisine in the UK, we are proud to serve the local community with the most desired food they wanted. 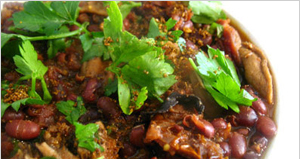 We also cater the needs of individuals and make dishes very spicy, medium spicy or mildly sweet. 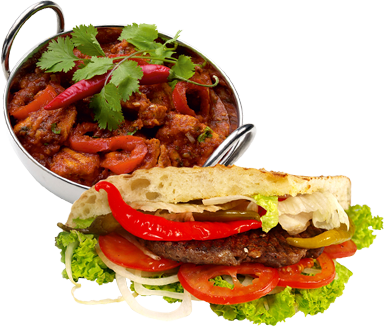 Indian Harvest Takeaway is open from 5pm-11pm, closed on tuesdays. Our free delivery on orders over £14 is within a 1-mile radius,over 1 mile charges apply. We are delighted to provide catering services to events from small parties like family get together to big events like wedding parties. For more information on our service please call us on 01709 364 464. Our curries are prepared in a style with the finest natural Indian spices, and finished with finely chopped coriander. 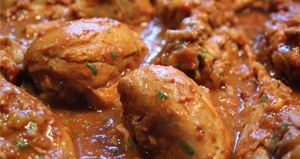 With years of experience in Indian food service, we are committed to providing the best traditional recipes with a wide range of delicious sundries.